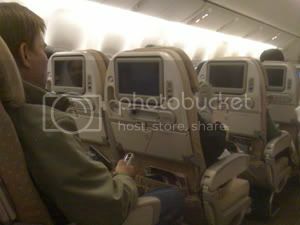 Last trip when I went on the SIA airlines, they had new planes with new set of bigger Entertainment screen in front of the seat. The screen slightly bigger compare to the old ones. The entertainment software has also been upgraded. It is easier for me to maneuver through the selections. I always like SIA entertainment programs. It has lots of movies, songs, TV programs and games to choose from. However I wished they put more reality, comedy, CSI and popular shows. My last trip programs weren’t so good. I was bored on the return trip not having stuff to watch. Another thing SIA has to work on is the frequent miles. It is not very useful as I still have to pay more even with a lot of miles collected. Sometimes the promotion tickets are better than reward miles. The tax and surcharges are costly. 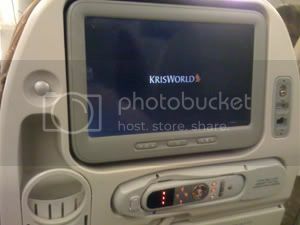 It is useless and I rather go with other airlines. A few months back, I was scouting for nice curtains for my apartment. Well, tailored made curtains are very expensive. If I had the time, I could sew it myself but I just didn’t have spare time. I know Kamdar, the local fabric store offered curtain making. The labor is pretty cheap about RM7 per piece. 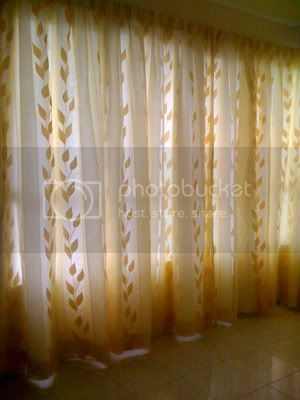 For standard size curtains, it is very much worth it. The tip is to purchase a wide enough cloth to minimize joining pieces together. 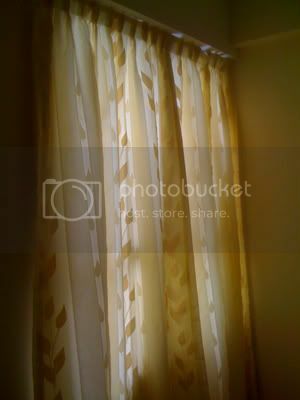 The less join, the cheaper the curtain is. There are fabrics with wider with like 60cm, 90cm or 120cm. 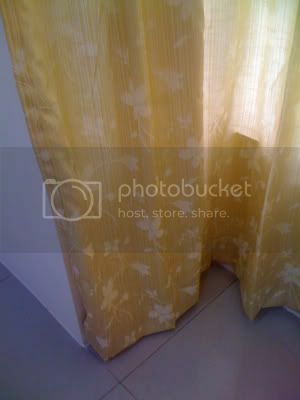 Anyway, I saw a design that I like but it was a two piece curtain sewn together. To add to it, the windows in my apartment are not standard. All of it needs to be of the size of sliding door curtains tall and the width is also non standard too. Therefore, I need to tailor make all the curtains. I am pretty pleased with the finished product with the price I am paying. It is really beautiful. What do I do without Google or any online search engine? I used it every day to get answers. A few months, I was trying to backup my blogs. When it hits 7.5 MB it stops. I used the export tool that comes with WordPress but it didn’t completely backup the entire blog. I google for answers and I found some cool plugins. I found one which I installed to backup the database on WordPress itself. Now I do not have to go to cpanel to do it. The plugin is called WP-DBManager. It even allowed you to schedule your backup periodically so you will never forget. However I wanted to save my posts into XML format for a reason. I couldn’t find the answer directly but it was one of the comments someone made on a plugin. He mentioned to increase the memory limit in wp-setting.php. Wow that does the trick. I increased it to 64MB and the export tool just worked. It is amazing. I can say that the search engine is my online tech manual. You can find almost anything in the internet. I was able to hack my iPhone because of it. It saves me some money there too. 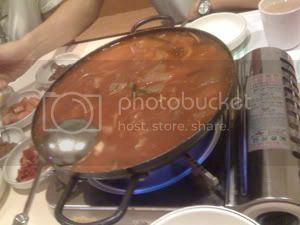 I just love Korean Food especially the kimchi pot hot pot with different vegetables, taufu and noodle. Yummy :P~~~. 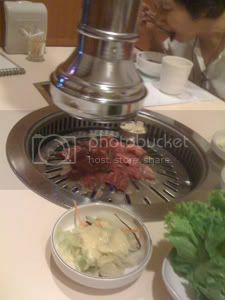 I also love the BBQ meat but the beef was a little tough and pricey. I kind of like the pork better. 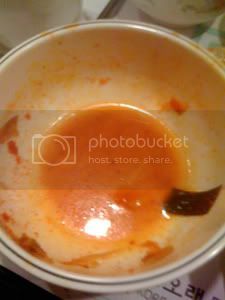 Of course, you must have the ginseng chicken soup too. 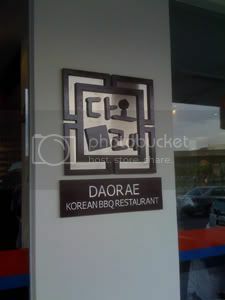 Daorae, the Korean BBQ Restaurant is at I-Avenue in Penang island. 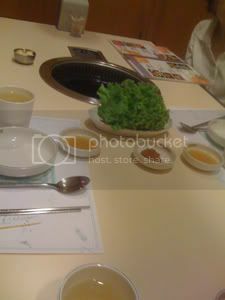 The service is very good and the food is simply delicious. When my family was there, they gave us a room and had our private dining. The chef came and visited us and my children were amazed at how tall his chef hat was. 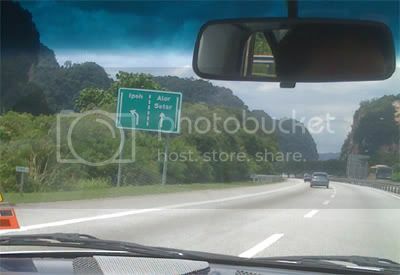 Overall it is a good place to go. 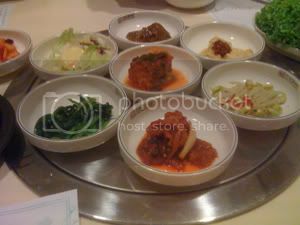 There were many little dishes that were given free with plenty of cool tea. The place is run by Korean and I would want to go back there again. Now enjoy the pictures…. When I was in the Colorado Springs, I stayed in Hyatt Summerfield. Initially I booked Hyatt The Place which is more upper class. However there is no DIY laundry service, so I downgrade myself. I wanted all my laundries clean before going home. Hyatt Summerfield in Colorado Springs is very spacious. 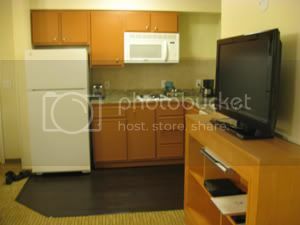 The room has a kitchen, a living hall and a bedroom. 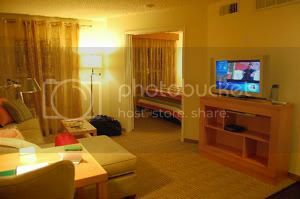 I believed land in US is always available which makes most hotel room spacious. The room was very clean. The only complain I had was the security latch to the lock was broken and every morning I received a 6am morning call. I feedback the morning call problem to the front desk, every morning but they told me they were fixing it. It wasn’t fixed till the day I checked out. It was really annoying having to wake up an hour early. I am not a morning person. I came back and wrote a feedback on Hyatt website. I was pretty pleased that the customer service responded to me immediately, apologizing about the bad experience. On top of that, they added points to my membership. Now I get a free night stay at any Hyatt hotel. Cool eh. Kudos to the customer service folks! For compensating me on waking up early to shut off the morning call. 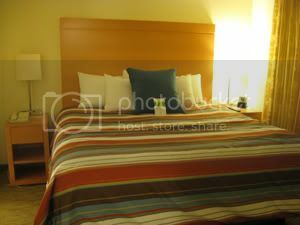 Hyatt Summerfield Hotel in Colorado Springs was very near to Garden of The Gods road and you can visit the rocks there. It is very beautiful all season. I visited it during winter and it was splendid. Next, you can go to Manitou Springs. Lots of beautiful places in CS. I don’t mind staying there. I accidentally found this Korean Drama online and yesterday I watched it on YouTube. It created rainy weather in me. The story was so touching and made me cry almost on every episode. The story plot is about 2 gals being switched at birth. One landed in a rich family and the other in the poor family. The rich gal had an accident and the parents found out she is not their biological daughter. Later they found that their daughter is living with the poor family. Sad to say that the rich gal gave up her place and goes to her actual biological mother. She had a very close relationship with her brother. The rich family had to leave for the states and left the rich gal all alone with the poor family. The condition of the poor family was bad. It was just so sad. Years after, the rich family son came back to look for her sister. The interesting part came when the son’s friend, another rich guy acted by a charming actor named Won Bin came into the picture. He really makes every gals heart melt. The friend also love the girl but the girl love the brother. The brother also love her very much but he had a commitment to her fiancé. The love from the friend is just unbelievable and his acting was superb. Not to mention he is good looking and charming! If you want a good cry, this is a good drama to watch.